For a founder referred to as the “Rockstar of Finance,” Tom Sosnoff looks the part. 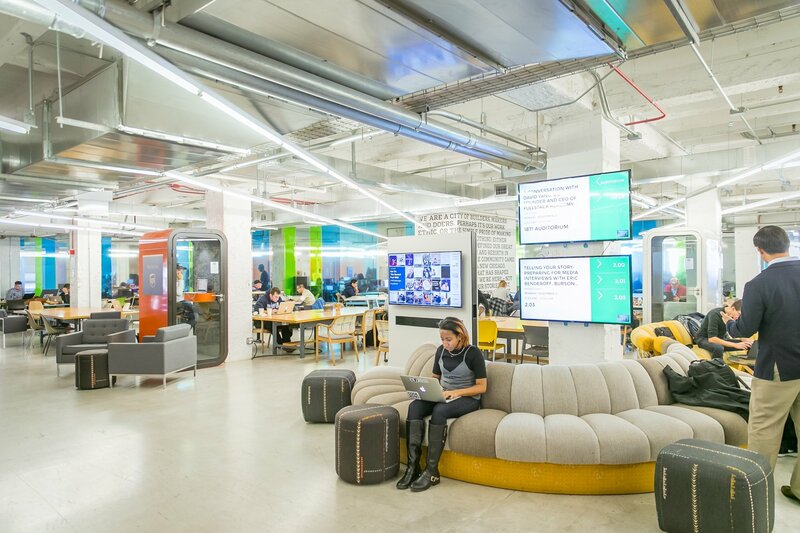 Donning a “Tastytrade” branded Kangol hat and button down and a faded pair of jeans, the legendary Chicago serial entrepreneur took the stage Tuesday, July 19 at 1871 to sit down for one of 1871’s longest running events, Chicago Founders’ Stories hosted by 1871 Board Member Pat Ryan, Jr. Entrepreneurs take note: Sosnoff’s advice is probably something you want to at least entertain, considering the sale of his company ThinkorSwim netted more than a half-billion dollars in 2009 and his financial digital media network Tastytrade has some of the most-watched stock trading programming on the Internet. The full interview will soon be available on the Chicago Founders’ Stories site, but in the meantime, here are the Cliff’s Notes. Make quick decisions: Sossnoff said a trait of successful entrepreneurs is the ability to quickly make decisions and not waffle. “Make a damn decision,” he said, noting that making a swift call came naturally to him and his partners at ThinkorSwim, all of whom had long histories as traders. He said he’s seen plenty of promising entrepreneurs crippled by this concept. 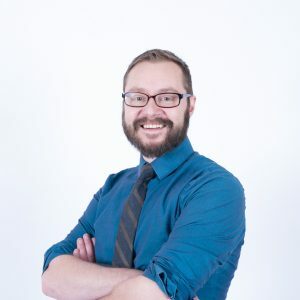 “For a lot of people, it’s not that they don’t have the smarts, or the money, but at some point the decision making becomes overwhelming." Always take the deal: "Even if you’re completely funded, if someone’s offering you money, take the deal", Sosnoff said. In one case, ThinkorSwim took $22 million and never cashed the check― they even offered to give it back after the investor called them the “worst business we ever bought"― but still found value in having cash. He says companies shouldn’t sweat dilution of the company; cash is cash. Sometimes, deals are strange: True story. Sosnoff’s cash and stock swap that sold ThinkorSwim to TDAmeritrade allowed the Rickett’s family (who owns the company) enough cash to eventually purchase the Chicago Cubs in 2009. Maybe it’s a stretch, but technically, one could argue Sosnoff should have gotten a championship ring. 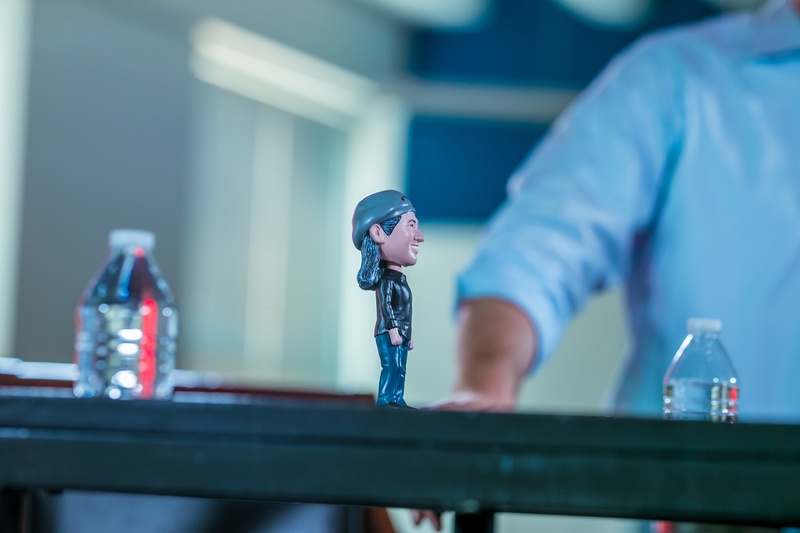 In her introduction to Founders’ Stories, tastrytrade co-CEO and President Kristi Ross debuted a slightly smaller figure in the world of Chicago tech: A bobblehead version of Tom Sosnoff, inspired by the recent reveal of the Howard Tullman bobblehead at the Illinois Tech Tech X event. 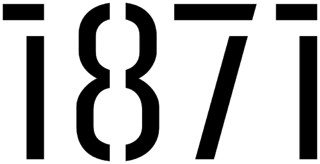 Interested in more 1871 events? Check out our Upcoming Events Calendar.